5-megapixel backside illuminated sensor on the back, 5-element lens, IR filter, and ISP built into ​the A5X chip. 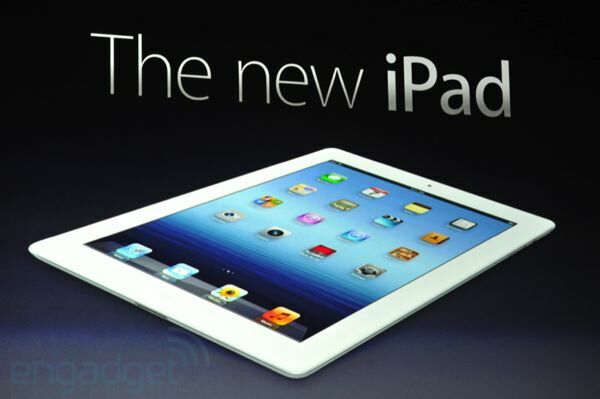 4G LTE：New iPad nwo has 21Mbps HSPA+ and DC-HSDPA at 42Mbps, with LTE taking the cake at 73Mbps. 10 hours of battery life still! 9 hours on 4G! Okay, it’s 9.4mm thin, weighing 1.4lbs.